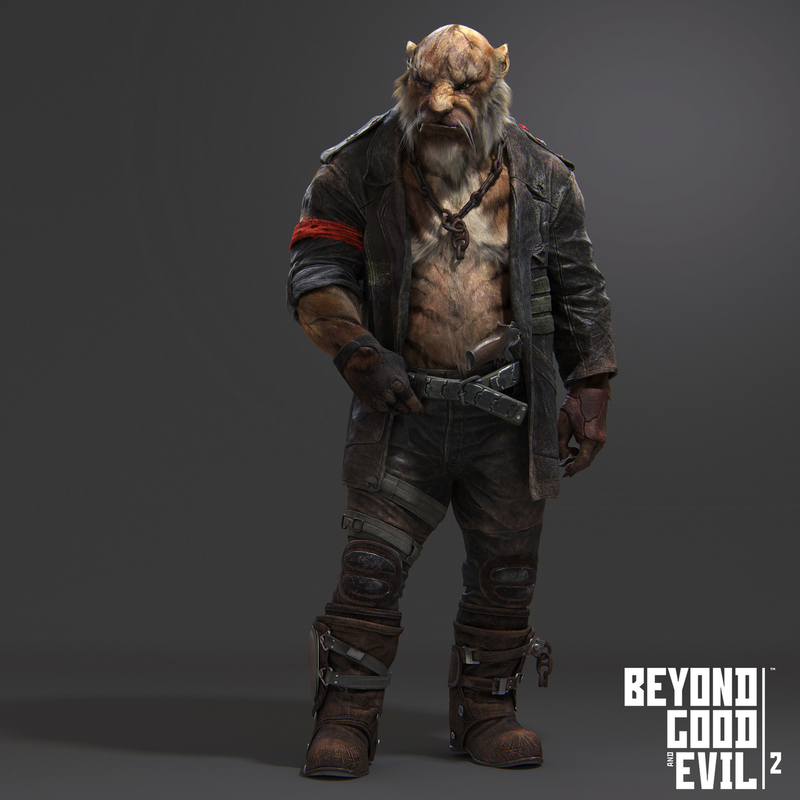 Hello, I'm very proud to show you one of the characters I'm working on BGE 2 ! I'm so excited to work on this project, so many things to do! I hope to be able to show you more in the future!